During the turbulent boom years following the Civil War, the house of Morgan gained a reputation for stability and integrity. 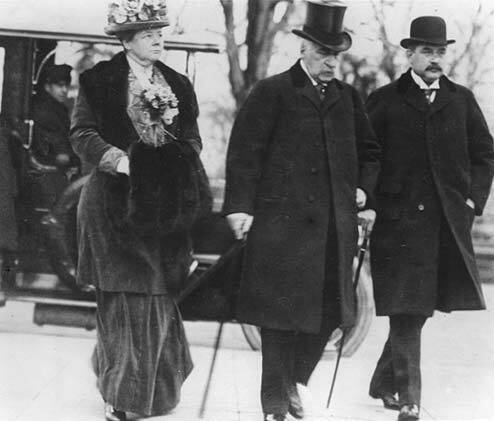 From the 1850s until Junius's death in 1890, Junius and Pierpont Morgan worked primarily with the railroad industry and largely with foreign investors, both in London and New York. Between 1890 and 1913 Pierpont organized giant industrial corporations, primarily with American capital. 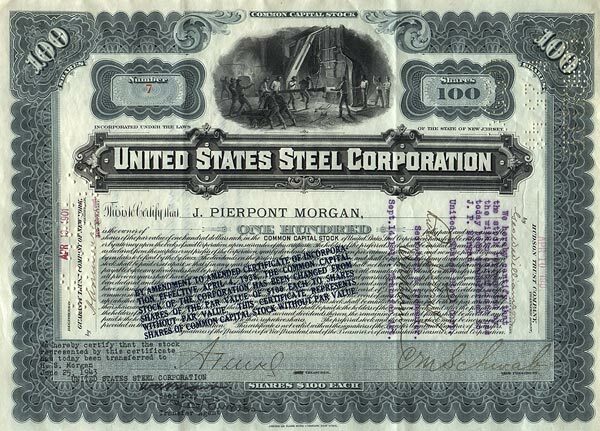 In 1901, Pierpont bought out Andrew Carnegie and launched the U.S. Steel Corporation, the largest corporate enterprise the world had known to date–a gigantic assemblage of mills, mines, land, and modes of transport that gave him control of almost half of the nation's steelmaking capacity. At a time when the United States had no central bank, Morgan served as the country's unofficial lender of last resort. In 1907 Morgan, then nearly seventy, stopped a major public panic in New York by rallying fellow bankers to supply liquidity to shore up the endangered economy. The crisis was resolved in Morgan's newly built Library, after he locked the doors and refused to let the bankers leave until they agreed to a rescue plan. For his efforts he was hailed as a national hero. The exercise of so much power by one private citizen, however, appalled many, and Morgan was accused of manipulating the situation for personal gain. This led to the establishment of a National Monetary Commission and eventually to the founding of the Federal Reserve. 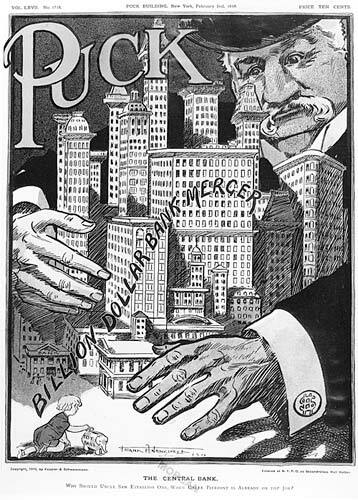 As the first decade of the twentieth century ended, Morgan's control of banks, corporations, and railroads along with his imposition of financial discipline in economic crises led the press to depict him as a "robber baron" motivated by greed. In 1912 Congressman Arsène Pujo headed the House Banking and Currency Subcommittee to investigate the "money trust," the perceived concentration of economic power in a small number of New York banking houses. Morgan traveled to Washington to testify.